Board a coach at 8:30 a.m. for an 8:45 a.m. departure Wednesday morning from the Intercontinental – The Wharf and enjoy a full day of sightseeing with fellow World Congress attendees. 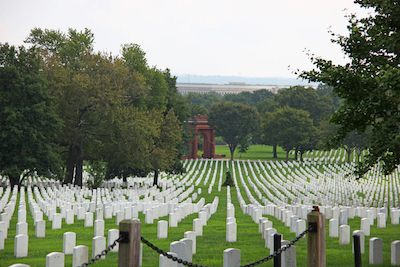 The first stop of the day will be at Arlington National Cemetery where we will explore a few of the 650 acres that are home to over 350,000 veterans and their families. 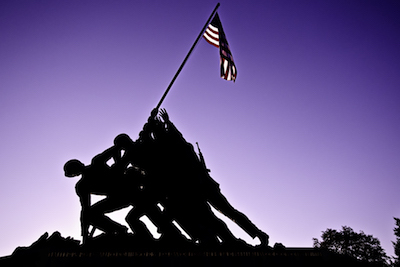 Highlights include the graves of the Kennedy family, the Changing of the Guard at the Tomb of the Unknown Soldier, and, time permitting, the Arlington House. 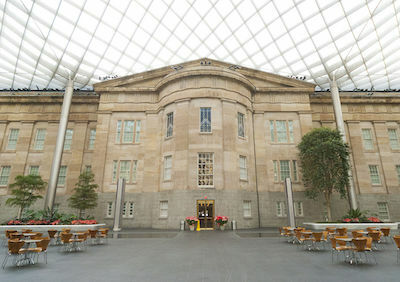 Lunch will be in the Café in the Kogod Courtyard at the Smithsonian National Portrait Gallery. This dramatic public space is one of the prides of Washington, D.C.
After lunch, we will head to the National Mall and then on to the U.S. Capitol Building. 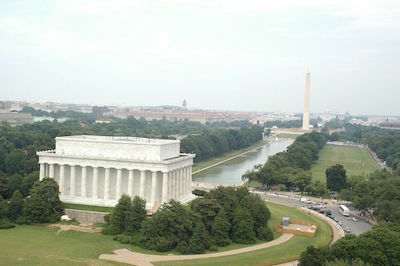 We will also see the Library of Congress and the U.S. Supreme Court; the World War II Memorial; and the Lincoln Memorial, which includes the Vietnam Veterans Memorial and the Korean War Veterans Memorial nearby. At the end of the day, the group will return to the Intercontinental – The Wharf. © 2015-2018 INMA. All Rights Reserved.